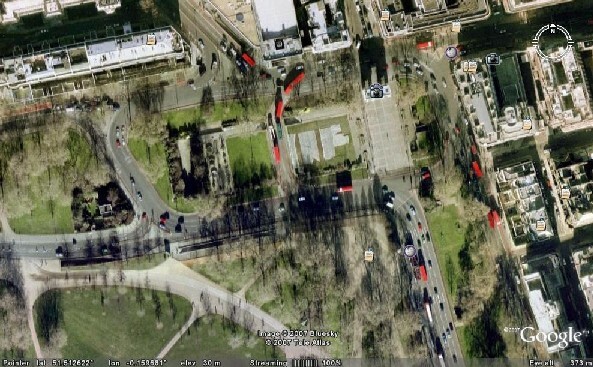 To reduce congestion and speed up traffic flow various intersection designs exist . Most of these are unconventional, uncommon and controversial, but are slowly gaining ground elsewhere. 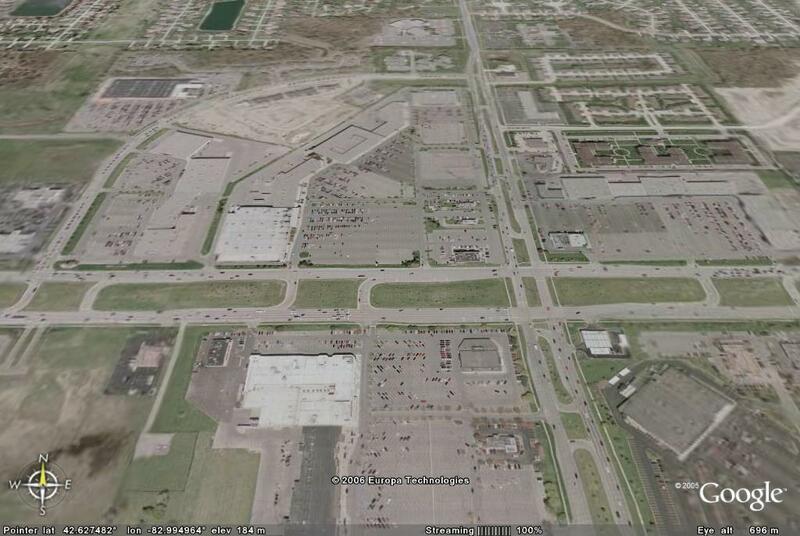 These designs include the median U-turn (MUT), jug handle, quadrant, super street, and continuous flow intersections. 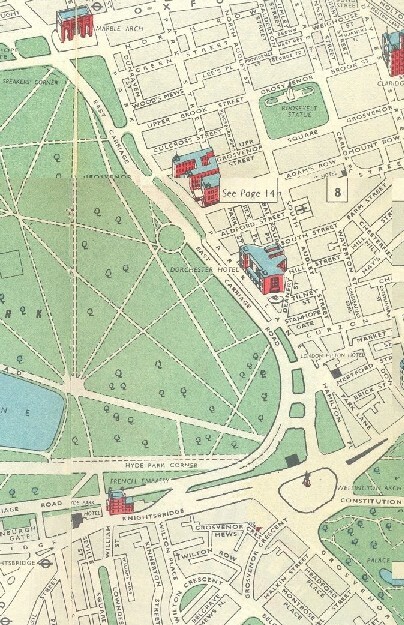 All of these designs, through various geometric layouts and traffic control measures, employ indirect left turns, to eliminate direct right turns across oncoming traffic (turn left to go right). This allows deactivation of traffic signals and continuous flow along arterials. Some of these options are described below and examples of how they can be applied in Port Elizabeth are shown in this presentation. 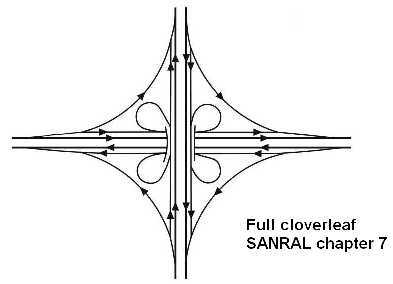 The US AASHTO and SANRAL's Geometric Manuals, and other sources, variously describe these intersections. 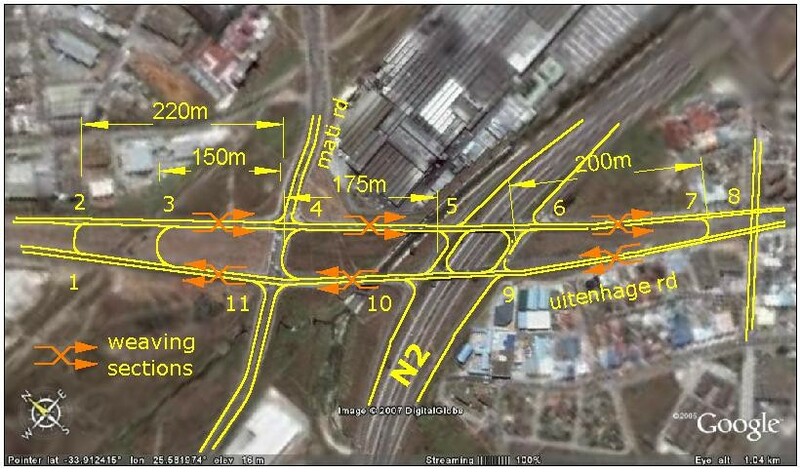 An important option not included in SANRAL is the median U-turn (MUT). 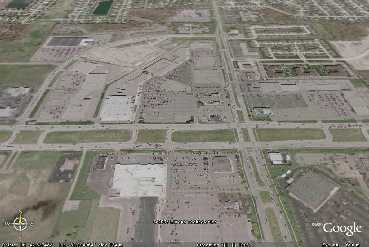 This form of intersection is common in some parts of America and can be seen elsewhere. 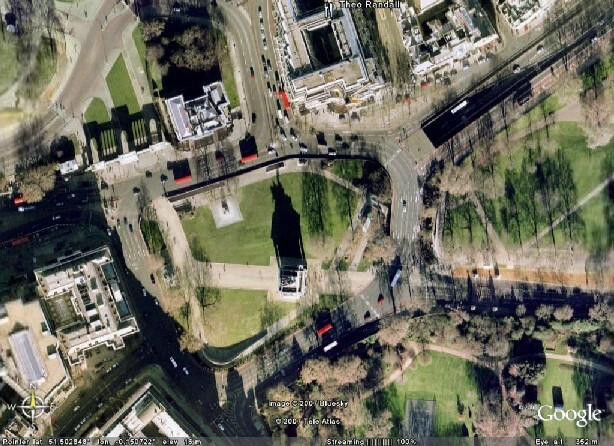 Examples in Detroit and London are shown below. This form can be applied in Port Elizabeth along Uitenhage Rd, Stanford Rd and William Moffat, to great advantage. 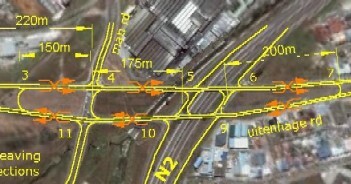 The median cross-over intersection works like a roundabout in that traffic streams remain in motion while flow paths cross in a weaving pattern. 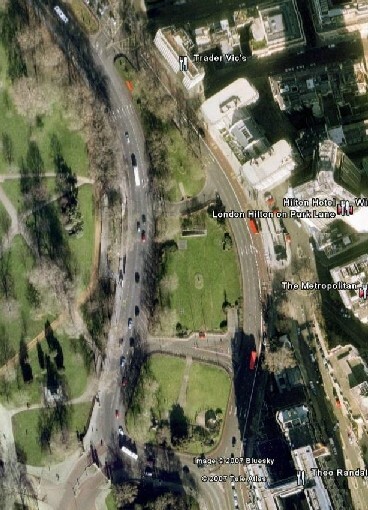 The median cross over can be described as a flattened roundabout with a very long circulatory path. I t has greater capacity than a roundabout because it has more weaving capacity. The end result of the MUT can also be said to be that it has the flow pattern of a flyover, but does not require the cost of a flyover bridge.